Getting your kids to adopt good dental and oral hygiene habits can already be tough. Moreover, kids with special needs can present its own set of unique challenges when it comes to achieving good dental health. The U.S. Department of Health and Human Services stated that one in five households in the country has one child with special needs. 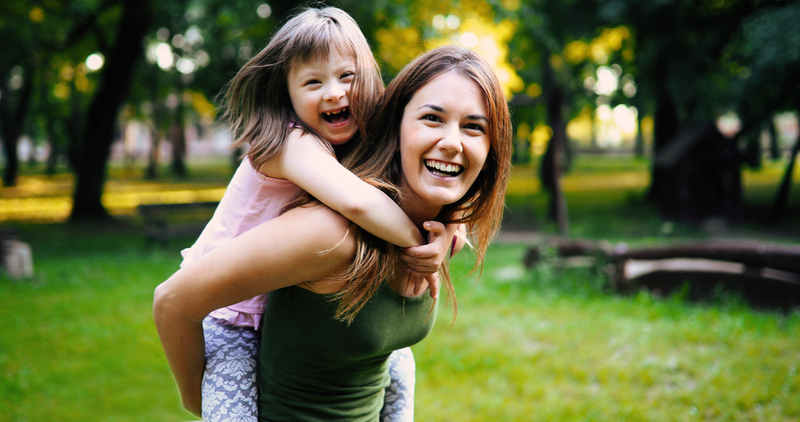 Furthermore, according to the National Maternal and Child Oral Health Resource Center, the oral care of special needs kids is the leading healthcare need that is unmet. This is because finding a good dentist for kids with special needs can be challenging. Because of their situation, many general dentists are not fully capable of treating kids with special needs. For a child with special needs, a visit to a dentist for kids can be tough and draining. The unfamiliar routine and strange tools may cause them to panic and react negatively. Thus, it’s important to find a good local family dentist who is invested in providing help to you and your kids. The health and condition of children’s teeth are essential. This is especially true since some of the most common chronic diseases stem from tooth decay acquired during early childhood years. In fact, almost 25 percent of children aged three to four have experienced some level of tooth decay. Fifty percent of them also have had a cavity before they reach their teenage years. Tooth decay, when left untreated, can result in exhaustive dental care and attention, which will then lead to absences in school for the child and missed work for parents. Whatever the child’s developmental or physical status is, oral health is a crucial factor in his or her general health. In today’s post, we’ll take into consideration the unique situation your child is in a while ensuring that you meet their oral health needs and instill good oral habits into them. Pediatric dentistry is a facet of dentistry best suited to address the dental requirements of kids with special needs. 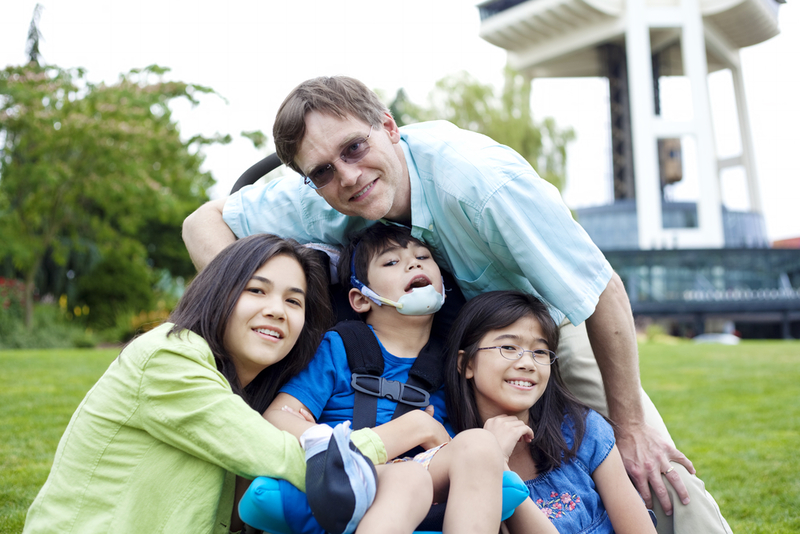 Pediatric dental professionals are trained to care for kids with special needs. They are capable of addressing the anxiety and stress of patients because of the specialized training they received. Pediatric dentists understand that not all condition of special needs kids is the same. They recognize the need to use a variety of techniques and approaches for specific behavioral needs of every patient. Consult with a pediatric dentist for expert recommendations that can fulfill your child’s oral needs. Whether it’s adaptive aids for floss or toothbrushes or mouthwash, there are dental tools available that can help a patient with special needs. Additionally, it’s best recommended to visit a pediatric dentist by the time your child turns one. A pediatric dentist for kids with special needs can also detect any issues as soon as they check the patient’s oral health. This ensures that early prevention can be done – especially for tooth decay which can be reasonably preventable. Regular flossing, proper brushing, good diet, and frequent dental visits will prevent tooth decay – and not just for special needs kids. 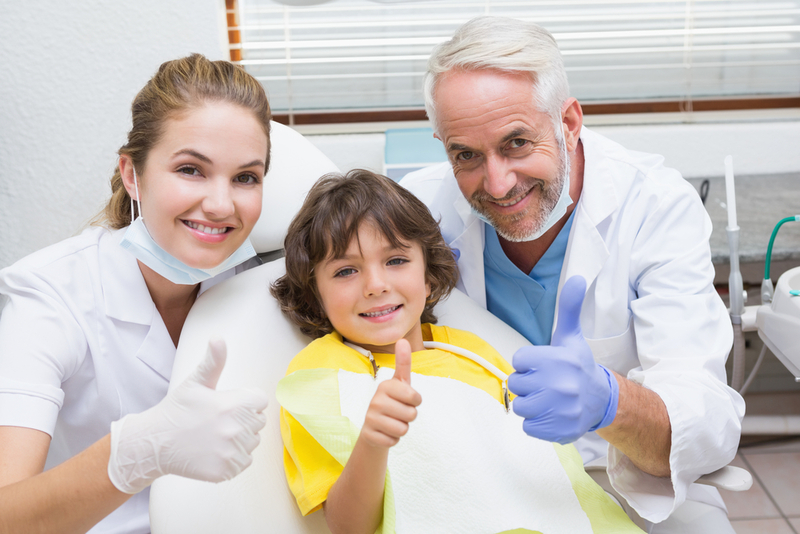 How Do You Prepare Kids with Special Needs for Their First Dental Appointment? Always keep positive and try to make them enthusiastic about the visit. You can initiate some excitement by saying that you’re visiting an old friend rather than a healthcare professional. Prior to the visit, a pediatric dentist for kids usually shares some helpful informational reading on what to expect and what you can do to prepare your child. In most cases, more attention and assistance are required when taking care of the oral health of special needs kids. Thus, keeping a consistent routine will help them adjust to an excellent oral regime. While parents and guardians of special needs children are already facing multiple health and developmental needs of their child, it’s essential not to forget their oral health as well. As simple as making sure they drink lots of water and avoiding unhealthy, sugar food are already proper measures you can take towards excellent dental health. From day one, make sure that they have consistent oral routines at home to keep their teeth and gums healthy.